DISNEY x COACH LAUNCHES WORLDWIDE! 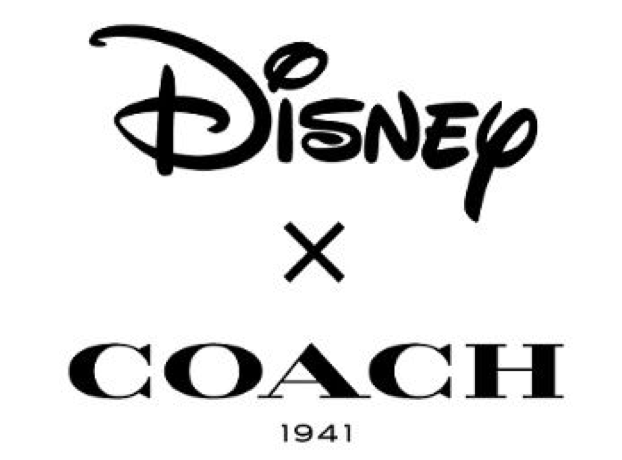 Home » Latest News » DISNEY x COACH LAUNCHES WORLDWIDE! Worldwide: Disney x Coach is launching globally on June 17th, this means that two of my favourite American classics and global originals join forces for the a collection that is apart of a series of exclusive, limited-edition projects that celebrate American pop culture, and commemorate Coach’s 75th anniversary and the latest being with Disney! This limited-edition collection that ranges from £30 – £1,900 features various Mickey Mouse designs on Coach leathergoods and many ready to wear exclusives. Mixing the irreverent with the iconic, the collection has already launched exclusively in a specially-designed concept at the Coach store in Soho, New York and at Colette, the celebrated store on rue St. Honore in Paris. It is without a doubt that Mickey Mouse’s vibrant personality shines through the collection, with specially created sketches by Disney animators. 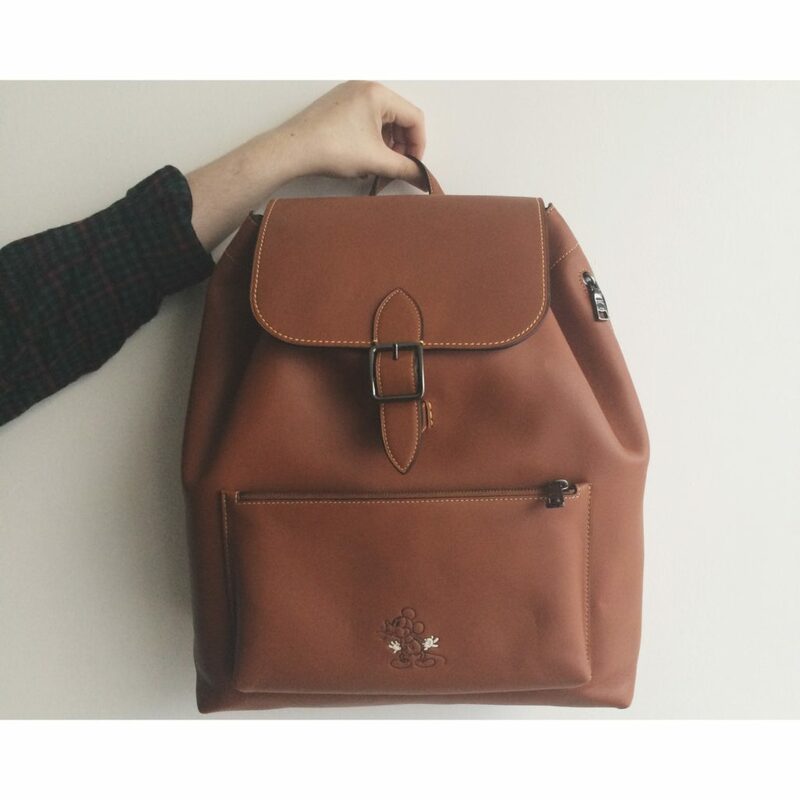 The exclusive artwork appears on t-shirts as well as signature Coach glove-tanned leather bags including the Saddle and the Dinky. The range also includes sneakers featuring Coach’s signature hangtag playfully redesigned in the shape of Mickey’s ears. The Mickey ear silhouette is also marked out with punky studs on a biker jacket and a frame on a re-edition of an archival Coach bag from the 1960’s ‘the Kisslock’. I was lucky enough to get my hands on the Disney x Coach Rainger Backpack in Saddle, check out Coach online to buy your piece here! This entry was posted in Latest News and tagged coach, Disney x Coach, Micky Mouse, stuart vevers. Bookmark the permalink.